Dr. Boese is a Board Certified Orthopedic Surgeon fellowship-trained in Adult Reconstructive & Arthritis Surgery. Dr. Boese focuses on total joint reconstruction, total and partial knee replacement, minimally invasive hip replacement, hip resurfacing and total shoulder replacement. Dr. Boese is an adjunct professor in the Department of Biomechanics for the University of Nebraska at Omaha (UNO) for the 2017-2018 academic year. 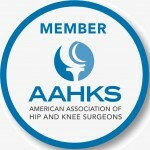 Total hip or total knee replacement is traditionally considered an inpatient surgical procedure where you are in the hospital for an average of 3-4 days. Outpatient total hip and total knee replacements are alternative procedures that allow patients to go home the same day of surgery. This is possible with recent advances in techniques, improved anesthesia and expedited rehabilitation protocols. For a consultation with Dr. Boese, please schedule an appointment at one of his clinic locations to see if you are a candidate for outpatient total hip or total knee replacement. Watch Dr. Boese’s appearance on KMTV’s Morning Blend on Friday, Sept. 11th discussing outpatient total knee replacement. Dr. Boese attended a specialized training on the Anterior Approach for total hip replacements. 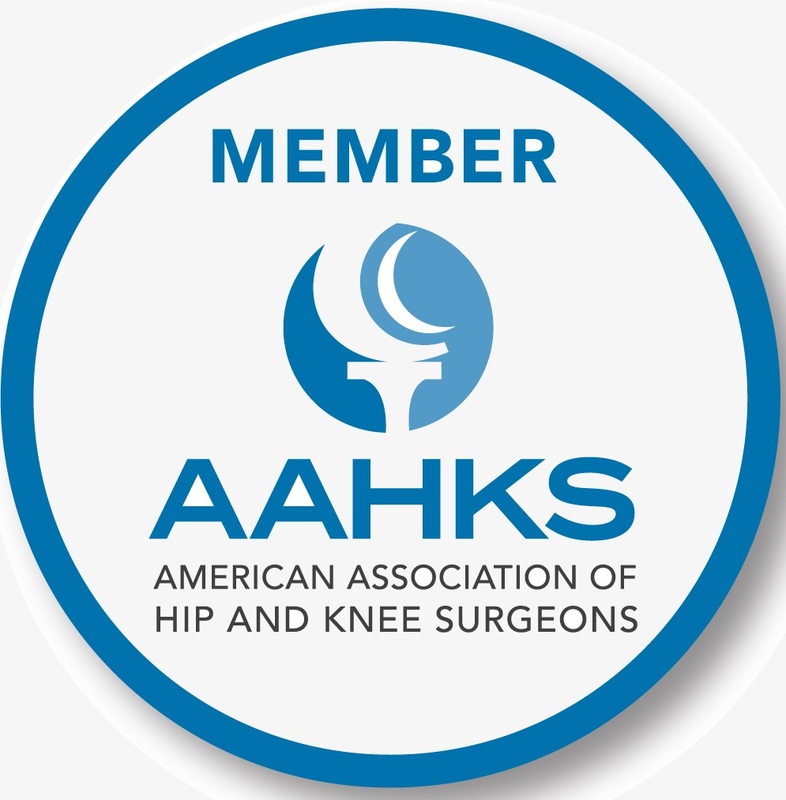 The Anterior Approach is an alternative to traditional hip replacement and provides the potential for less pain, faster recovery and improved mobility for the patient. For a consultation with Dr. Boese, please check his clinic locations and schedule an appointment to see if you are a candidate for the Anterior Approach Total Hip Replacement.